Pia is an accessible media company specialising in accessible materials in braille, large print, Moon and audio. 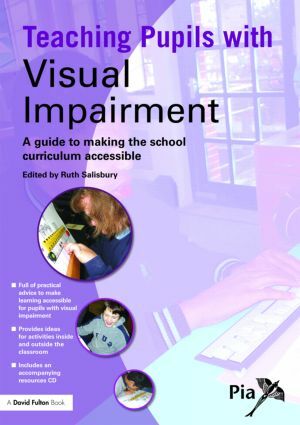 Pia has modified and produced the braille versions of national curriculum tests and provided a helpline service to schools and local authorities in England and Wales since 1997. Pia is a member of the Braille Authority of the UK (BAUK), the UK Association of Braille Producers (UKABP) and the Confederation of Transcribed Information Services (COTIS).